And sometimes you realize that you might just have too much plaid and gingham in your fabric closet. I think I end up buying them because they are easy choices for girls and boys. And they don't seem to go out of style. I'm in the middle of moving my sewing clutter (ahem... I mean my studio) and I'm re-evaluating fabric organization and need some advice from other sewists! What are your go-to fabrics and prints? 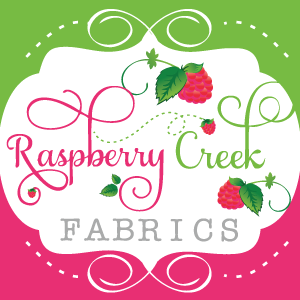 Do you keep separate fabrics for quilting, home dec and clothing? Or sort by color? Or not at all (which is where I"m at!)? And finally-- umm... about how much fabric do you keep around? And... when do you know it's time to *gulp* purge?